They say Huey Long’s ghost still haunts the Louisiana Capitol. “The corporate element of this state are being told what they can do, what they can’t do, what they will pay for the welfare of the people of Louisiana,” said Louisiana’s 40th governor. But it’s not his voice echoing through the marble halls, or Long’s fog-shrouded figure rounding a corner late at night that people mean when they talk about his ghost these days. “It’s politics, and it’s Huey Long politics,” explains state Sen. Conrad Appel of Metairie. 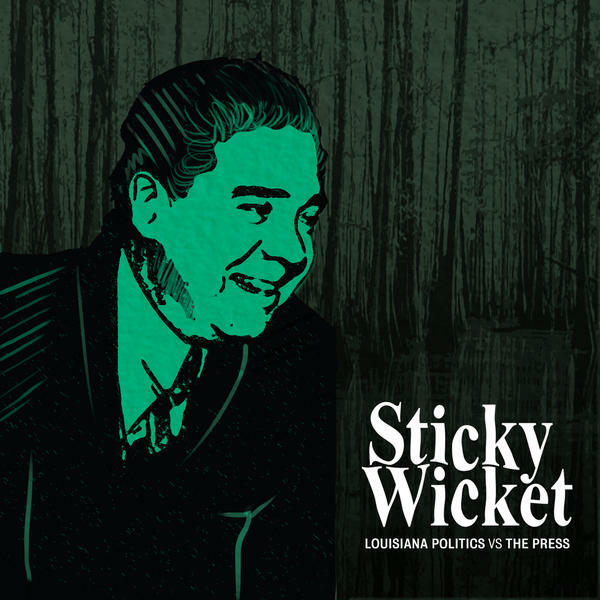 William O'Connor, senior writer for the Daily Beast, talks about the enduring legacy of Huey Long on the landscape of Baton Rouge. O'Connor's feature about the Old Governor's Mansion and its remarkable past is "Strippers, Insane Asylums, Assassination and Termites: Inside the Insane History of the World's Greatest White House Replica." Retired Executive Director of the Louisiana ACLU Marjorie Esman on legislation to require unanimous jury verdicts in felony trials in Louisiana. Former Advocate columnist and NPR commentator Ed Cullen on the state of journalism locally and nationally.